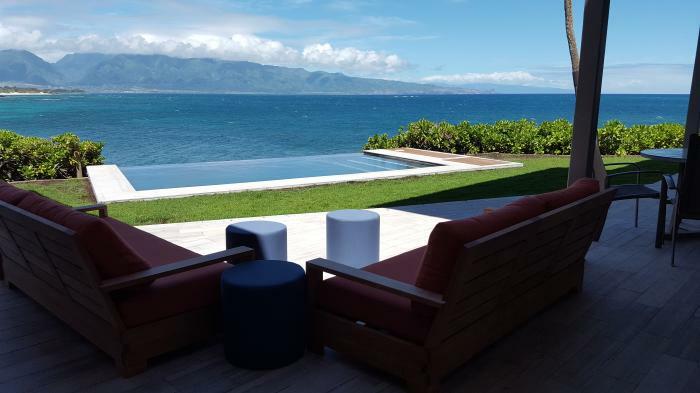 We are happy to announce that Moku Hale will be back in our short term rental inventory. â��The home is almost finished being remodeled. â��It will have a very different look and style. â��We will get some exterior pictures and very few interior pictures done next week, just to give you an idea of the changes. The home will be completed in October/November. â��All rooms have tile floors. All exterior concrete areas are now tiled. â��Exterior blue rock wall was replaced with tiles. Guest bathrooms upstairs have new vanities.